Travelling Kustvägen south you will eventually arrive in Sandhamn, a fishing community which was very active from the 1960´s. Today it is still home port for a number of active fishermen and their ships but the port has now a modern marina with quay cottages and a harbour restaurant. 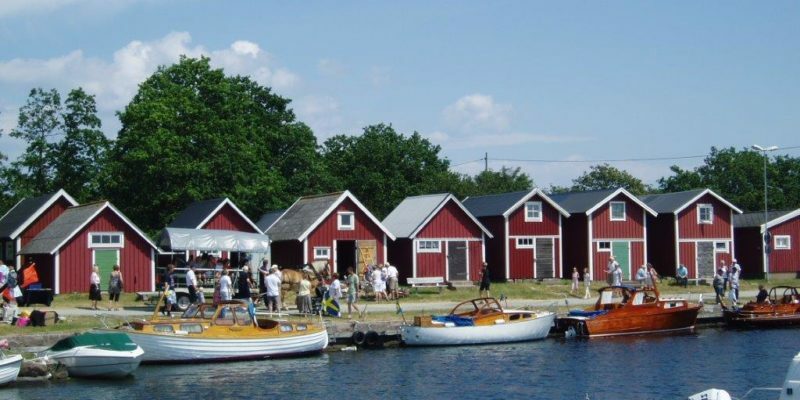 A couple of kilometres away from Sandhamn lay Torhamn, a community with pretty house gardens, restaurant, cafés and a picturesque fishing port. 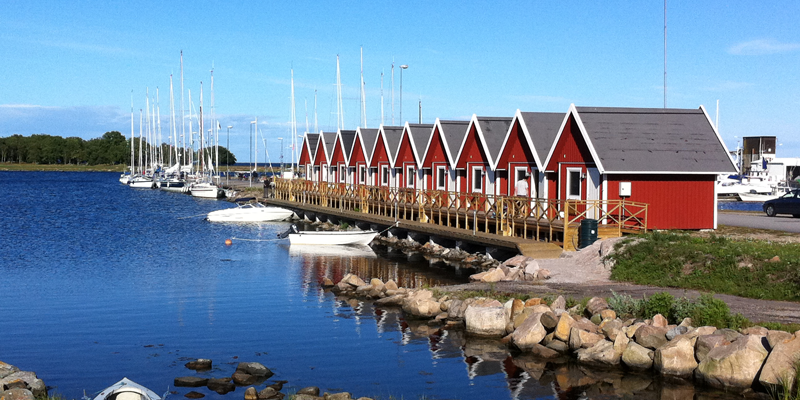 Grab one of the bench seats in the harbour and enjoy the view of the beautiful Torhamn archipelago. 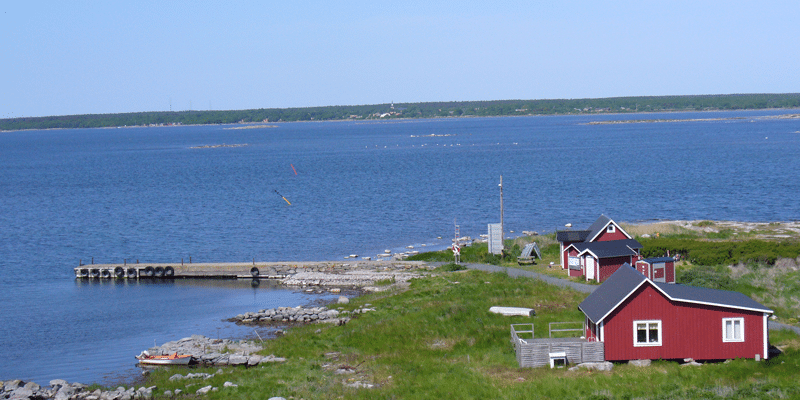 There is also a restaurant and a popular café in the harbour. While in Torhamn take a trip out to the most south easterly cape point to one of our many nice nature reserves. 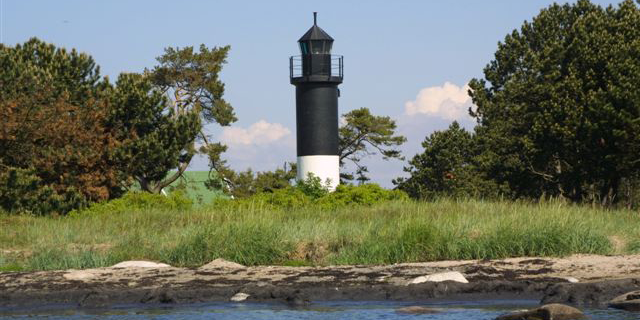 This is the third largest bird watching station after Ottenby and Falsterbo. 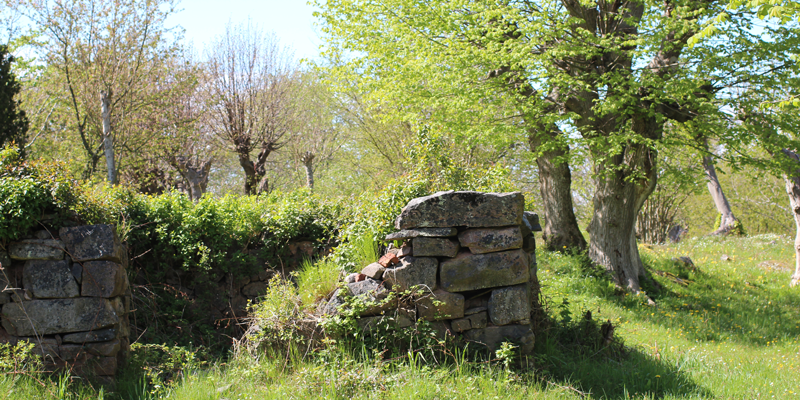 Take a walk in the reserve area and feel its tranquillity. Stay a while in the bird watching tower and enjoy the panoramic view over the waters of the eastern archipelago with its rich birdlife. 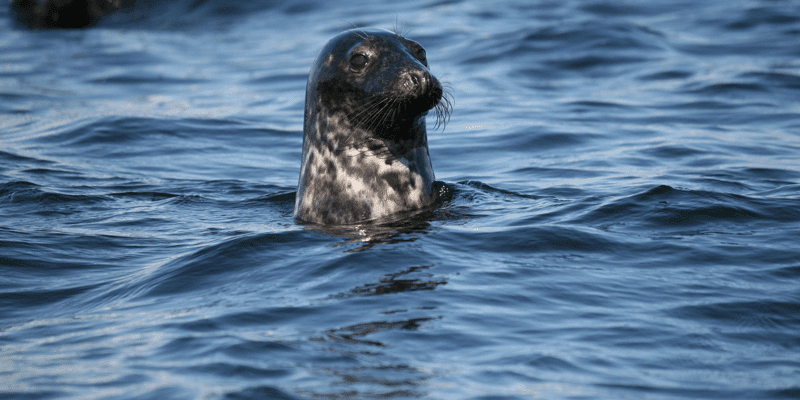 Torhamn and its archipelago offer many possibilities for an active visit. 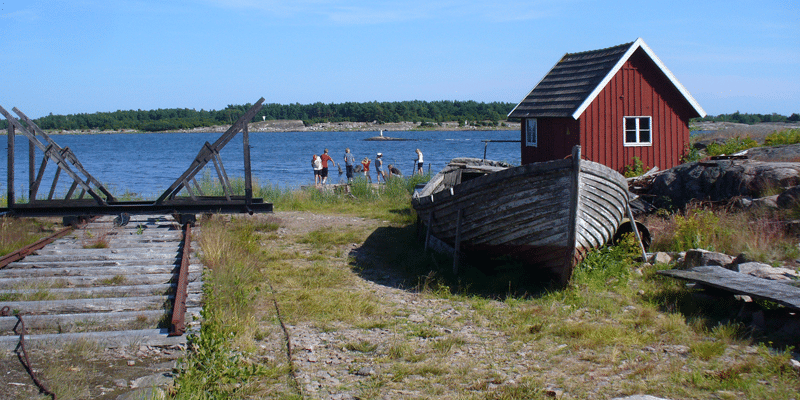 There are very good bicycle trails, walking paths, one of the best wind surfing areas in Sweden, paddling of canoes and sea kayaks are just a few examples of what is available to the visitor. Should you wish to stay on for a few days and explore the environment there are several possibilities of accommodation. 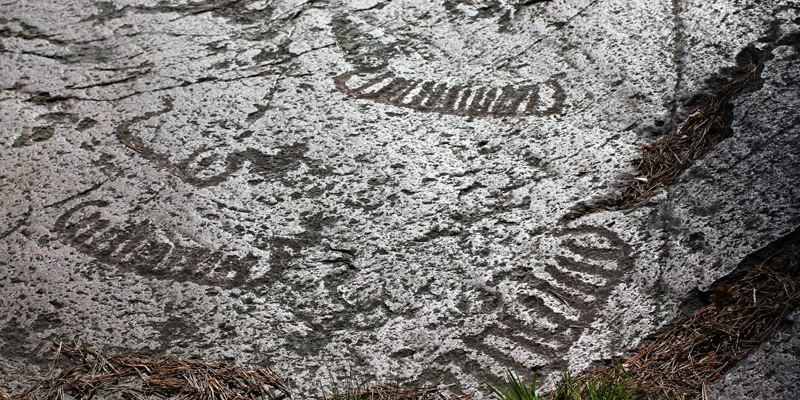 On the way to Jämjö from Torhamn you can visit another nature reserve, Steneryds Lövängar, and a short distance from there you will find Horsahallen, Blekinge´s largest rock carvings with a few hundred carvings.